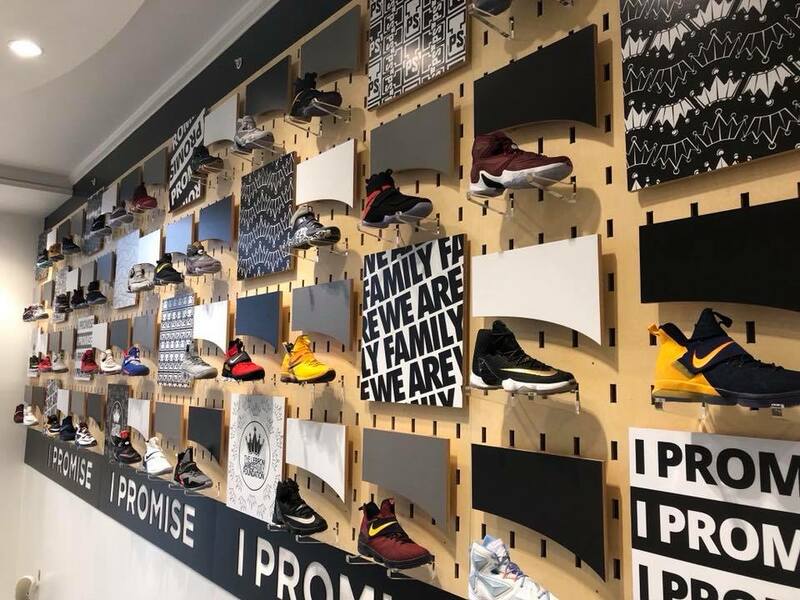 On Monday, more than 200 at-risk students in Akron, Ohio, walked into a stately brick building decorated inside with inspirational quotes, murals of historic black leaders, and 114 pairs of sneakers worn by LeBron James. This renovated facility was designed to meet the specific challenges that these kids face—both inside and outside of the classroom—and was created by LeBron James, himself. The inaugural group included 240 third and fourth graders divided into classes of 20 students each. The non-charter school plans to expand each year, opening up to second and fifth graders in 2019 and, eventually, all grades between first and eighth by 2022. 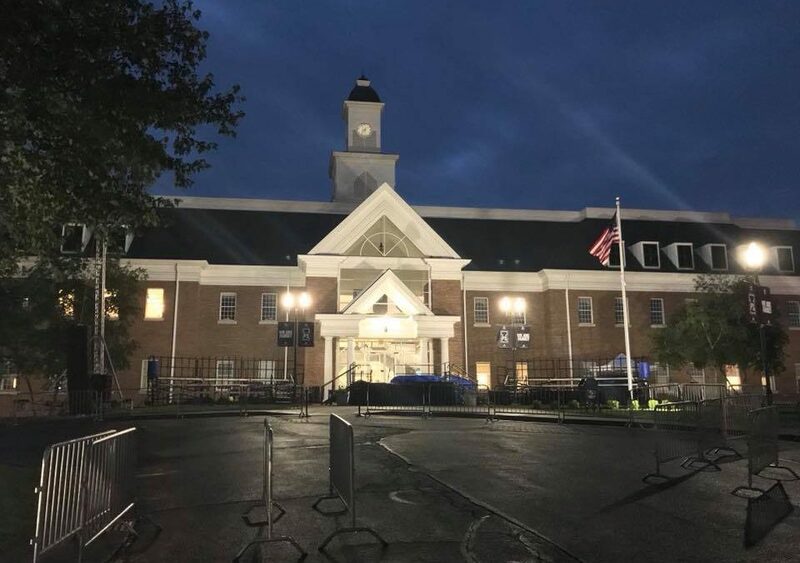 James, who was raised in a single-parent home in Ohio by a teenage mother, expressed his excitement to open the I Promise School in a tweet that also revealed how many days of school he missed as a fourth grader due to personal family struggles. The three-time NBA champ created the school as an extension of the LeBron James Family Foundation, which reached out to the Akron Public Schools board back in November for assistance in designing a curriculum for students who are lagging behind in their studies and struggling at home. In addition, the board ensured the school met proper educational standards while LeBron served as the primary donor. The school, which will operate from 9 a.m. -5 p.m. July through May, will focus on accelerated learning to bring kids up to speed. It will provide students with intervention services, extracurricular activities to keep them busy, and bicycles, a tool that James has said played a huge role in helping him escape dangerous parts of his neighborhood. Additionally, the school will offer parents an on-site food pantry as well as educational, career, and emotional support.